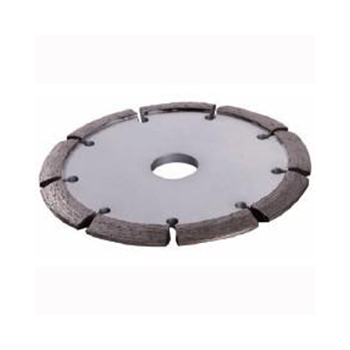 Diamond wall chaser blades are specifically designed for cutting narrow grooves in masonry & concrete walls. 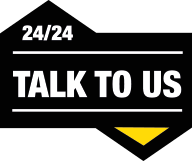 Ideal for electricians, plumbers and other contractors. Wet or dry use. Long working life and superior performance. 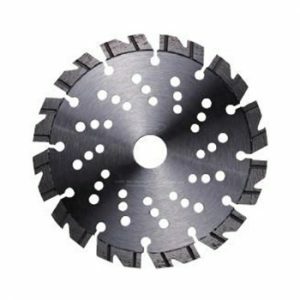 Wide U-Gullet with cooling holes for extremely fast cutting. For concrete, masonry and mortar removal. Perfect for routing decorative joints into stone work where cutting the stone proves too time consuming or difficult. 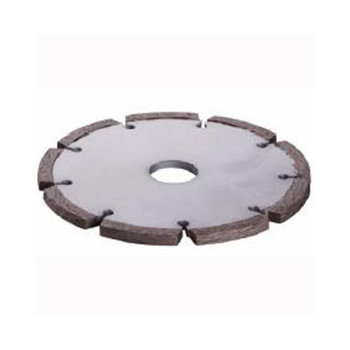 Crack Chaser Diamond Blades for cleaning out and repairing / widening cracks or imperfections on a wide range of masonry surfaces. Wet or dry use with angle grinders, circular saws and tuck pointers. Wet or dry use. Long working life and superior performance. Premium V-segment crack chasers for concrete, brick, block and stone. 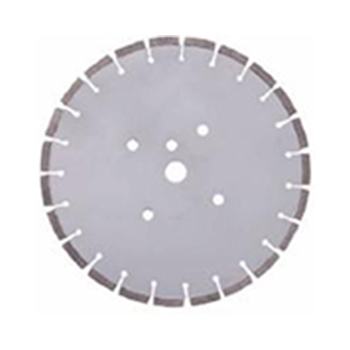 Crack Chaser Blades feature wedge shaped segments for incredible cutting speed and exceptional blade life. *Used for the removal of mortar joints and preparation of masonry surfaces including pavers, concrete, block, bricks and stone. *Used for cleaning out and repairing / widening cracks or imperfections on a wide range of masonry surfaces. 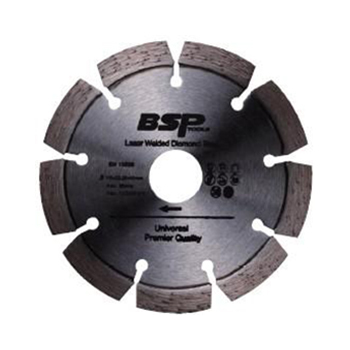 BSP tools manufacture provide special diamond blade for cutting grooves in the wall then cable can go through. It is used for removal of mortar joints and preparation of masonry surface ,including pavers ,concrete ,block ,bricks and stone . Wet and dry use with angle grinders ,circular saw and tusk pointers . Wet or dry use ,long working life and superior performance ,wide U-gullet with cooling holes for extremely fast cutting ,For concrete ,masonry and mortar removal ,perfect for routing decorative joints into stone work where cutting the stone proves too time consuming or difficult. The diameter is from 105mm-400mm.